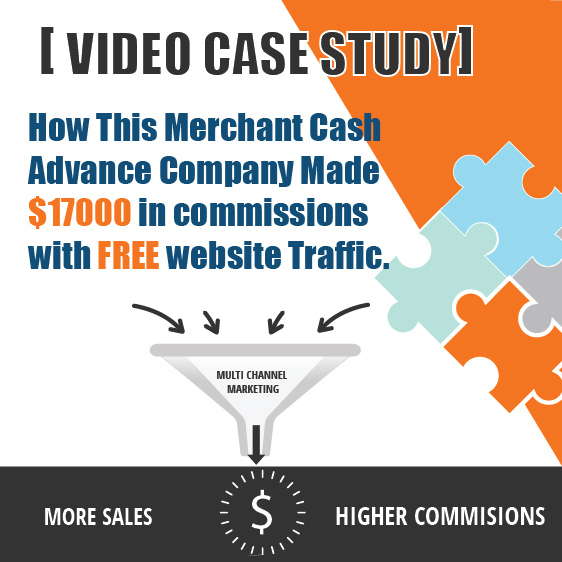 Can you make 6-7 figures with Merchant Cash Advance Business? All right, in this video let’s talk about the elephant in the room. Is merchant cash advance business a real business? Is it a good business model? Is it hype, is it a scam? So many people ask questions like that online, and through my youtube channel, so I wanted to address that. 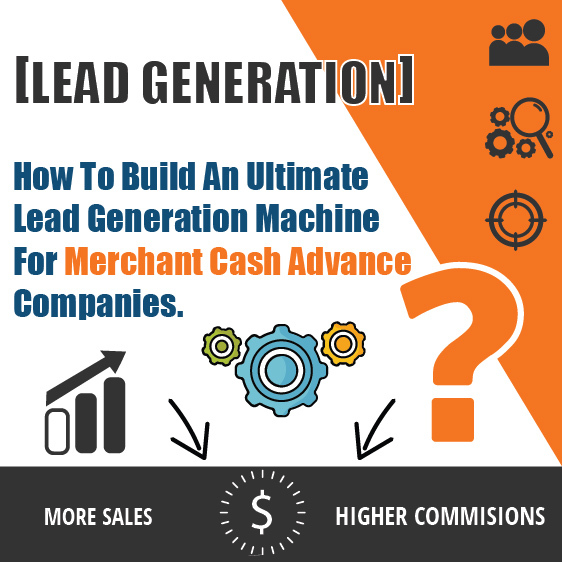 In my earlier videos, I talked about the business model of merchant cash advance, how to generate leads, but I noticed that we have not identified what kind of a business opportunity is Merchant Cash Advance, or if it even is a business opportunity. https://localmarketingstars.com/wengine/wp-content/uploads/2017/06/local-marketing-stars-e.png 0 0 Oguz Konar https://localmarketingstars.com/wengine/wp-content/uploads/2017/06/local-marketing-stars-e.png Oguz Konar2018-05-25 10:31:312018-08-21 14:30:00Can you make 6-7 figures with Merchant Cash Advance Business? How can you make $15,000 to $20,000 per month and replace your income? Did you know that if you’re between the ages of 24 and 50, your income will fluctuate from $27,000 to $57,000 annually? According to Business Insider, if you are in your 20s, you tend to make an income in the range of $20,000 or $30,000. As you get older, your income increases, that fact is given based on the job that you currently have. So if you have a job in the United States, according to statistics your income will be in that range. https://localmarketingstars.com/wengine/wp-content/uploads/2017/06/local-marketing-stars-e.png 0 0 Oguz Konar https://localmarketingstars.com/wengine/wp-content/uploads/2017/06/local-marketing-stars-e.png Oguz Konar2018-05-23 16:23:492018-08-21 14:31:45How can you make $15,000 to $20,000 per month and replace your income? 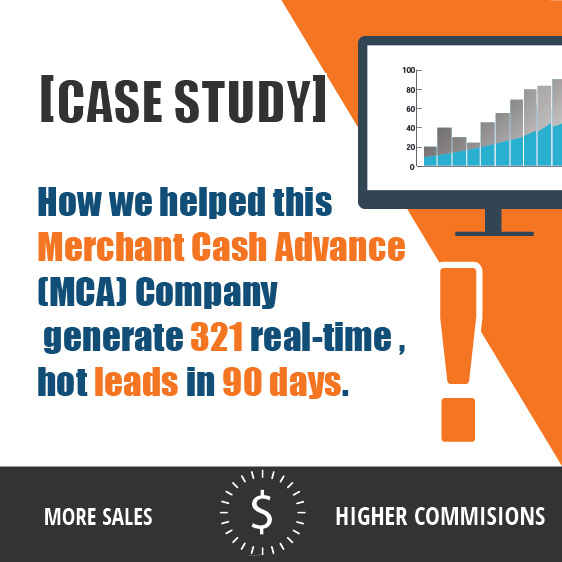 In this video, we share a tremendous success story from one of Merchant Cash Advance clients who continues to experience realtime hot leads. When they first reached out to us, they were still relying on direct mail which, as you may know, is experiencing a progressive decline. When one of our clients first approached us, they were having some pretty serious problems with their marketing campaigns. In this video, we focus on one key component of social media marketing for Wealth Managers and Financial Advisors: Facebook Ad campaigns. This strategy is flooding our clients with new leads, and filling up the seats in their financial workshops and seminars for their Financial Advisor Lead Generation Efforts. How to sell Merchant Cash Advance? When selling a highly competitive product such as an MCA, it’s important to understand the type of contact you are in contact with and also understand what stage of their research they are on when it comes to accepting your offer. https://localmarketingstars.com/wengine/wp-content/uploads/2017/06/local-marketing-stars-e.png 0 0 Oguz Konar https://localmarketingstars.com/wengine/wp-content/uploads/2017/06/local-marketing-stars-e.png Oguz Konar2018-02-08 16:58:392018-02-08 16:59:41How to sell Merchant Cash Advance?